Today at the Slush conference in Helsinki, home-town hero Nokia — the part of the business that did not get sold off to Microsoft, that is — has revealed its first device: the N1, a iPad-like small tablet with an aluminum shell, a 7.9-inch screen and the Android Lollipop OS. Selling for $249, it will be sold first in China by way of a manufacturing and distribution partnership with Foxconn and initially at least will be WiFi-only. 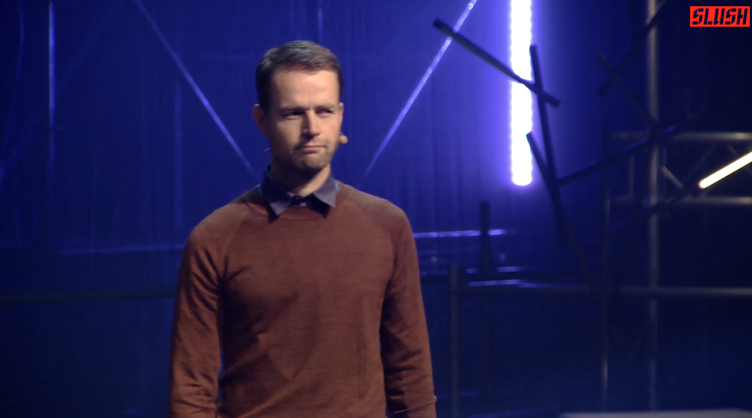 “They said Nokia is dead,” Nokia’s head of devices Sebastian Nyström, pictured below, said as he started out his presentation today. “I say, they couldn’t be more wrong.” After the N1, there will be more products to come. He then launched into an emotional (for a Finn!) speech about Nokia’s focus on great design, engineering and a consumer focus — areas he said the company could not leave behind with the sale to Redmond. Teasingly, he said that N1 will be aimed at those who have not yet found the Android tablet that they love. You can see our a video demo of the N1 here. This the first device announced by the company since the sale of its devices and services business to Microsoft for over $7 billion. That deal prohibited Nokia from making smartphones or handsets for 30 months, up to January 2016, but that deal didn’t cover other devices. The other product from Nokia since then has been an Android homescreen, the Z Launcher. Now it’s clear that the Z Launcher was laying the groundwork for today’s integrated hardware news — it runs using the launcher, complete with the neat features that the launcher includes, such as the ability to scribble a letter on the screen to call up a specific app. The downloads over the first few days for the Z Launcher passed 100,000 Nyström said today, and as of today it will be free of charge to download starting today in the Google Play store. The idea of Nokia making another move into hardware may have been, as Nyström said, an inevitable given the company’s culture — despite the fact that many of Nokia’s team that had built those consumer products over the years have left the company over the last several years. If you consider the company’s bigger picture, however, it is not at all surprising. Microsoft is not especially interested in the Nokia brand as such, and despite its significant weakening over the years, Nokia still has a strong magnetic pull, with the company’s devices continuing to rank among the most popular for mobile phones overall — that’s including feature phones as well as smartphones and taking global numbers. While Nokia consistently failed to parlay its incumbent position on mobile into a strong smartphone business in the years before its Microsoft sale, perhaps a restructured and smaller business will come out fighting in a way that the Old Nokia never managed to do. Put simply, it would be crazy for Nokia not to try to capitalise on these different forces. 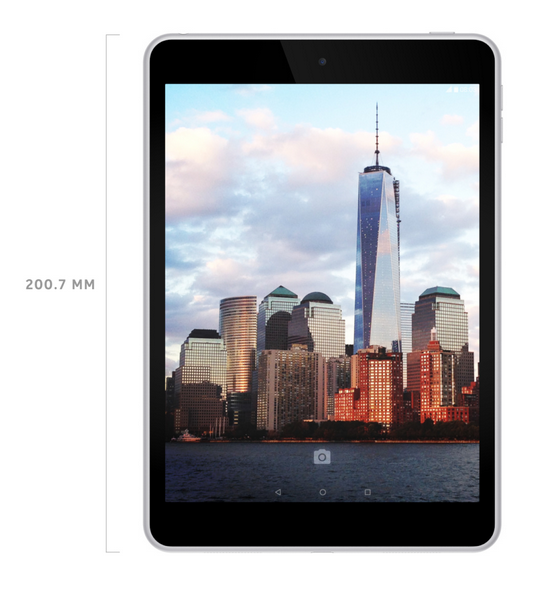 Made with a shell of sandblasted aluminum, the N1 looks remarkably like an iPad mini. The promo video that Nokia posted of the device, meanwhile, highlights that even more. Other features will include Gorilla Glass 3, a weight of 318 grams, an 8 megapixel rear camera and a 5 megapixel front camera. It will be WiFi-only and it’s not clear when and if there are plans to expand that to mobile networks. Given Nokia’s pedigree on the network side and existing relationships with carriers, it seems like it will only be a matter of time before this is added. Nokia is not the only Finnish company that is likely to be unveiling hardware this week at Slush. Jolla — founded by Nokia vets — has been teasing an announcement this week, too.